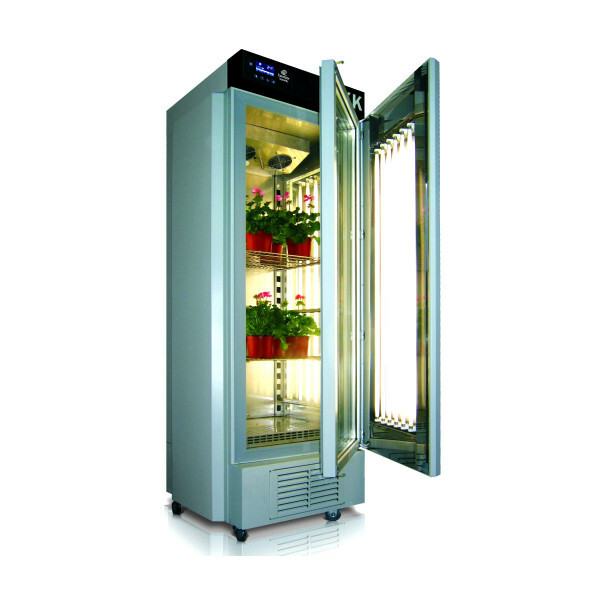 Climatic chambers can control humidity and temperature to provide a precise environment. Chambers of this kind can be also produced according to customer’s requirements. Need Advice on our Climatic Chambers?